This is an analysis of how the mission and vision of transforming brands transforms how we conduct business and ultimately transform who we are — as a company. In order to perfect, and build products that do not exist we have to strive for ‘almost’ perfection and build ourselves as a prestige business that is unique. May I also point out and give credits where due. This analysis wouldn’t have happened without the efforts of Jon Westerberg, a writer and entrepreneur who I look up to the most, as far as design & business modeling goes. Jon is one hell of worker and details every bit of the work he does and that almost qualifies him as a person to refer to — on matters of work ethic, business and brand development. This publication goes into a step by step guide on how I transformed The Brand Studio from what it initially was — to what it is today. When I founded TBS, the clueless me was out of options as I had to bury one of my business — while I was in incubation thanks to my former business coaches Bronwyn Thompson and Marshal Mikombe you guys do know how to stir up the pressure. The business I had then, did not generate any leads and so I had to create something that will generate traction ‘fast’ — because cashflow. So basically what I wanted to do with TBS was related to my knack for brand development and not necessarily design — so creating a design company was definitely out of the window. Then again I had to take into consideration, the context of which I place my business in — branding, which is still design. I also — in the middle of this was researching “the value giving principle” a notion I wrote about which basically argues that our businesses, or me, you, anyone — who is striving to succeed need to stand for not only moneytary gains but something far behind as a business — something revolution per se. This will enable greater success not only in the present but the long run. The Brand Studio was born — and I wanted to revolutionalise how local entrepreneurs build brands. These can’t be ordinary per se, they need to be well trusted and authoritive brands. The problem was one; Building a brand costs time and money. With that in mind, local designers and design companies are building brands — exactly the way I intended to do. So I had to go super niche! I went premium, the aim was to dissect those brands looking to be exclusive and work with that. That went well, except that not many brands go premium. Not only because premium is expensive but because it’s a war out here. If you build a premium sneaker label, trouble is — the same design can rock up in Durban from china, at the lowest price ever — an enter the market effortlessly. So then you are doomed if you are a designer because it will knock you off. Premium requires money, time and effort. Something that the ‘Chinese’ don’t have time for literally. This was a cul-de-sac for the company. I took Jon’s challenge — When we all trying to solve a problem we found, lack of local premium brands for example — we’re just indeed filling a whole. I started agreeing with Jon. There is a higher purpose, and a bigger goal when building a company. Looking to fill up a ‘whole’ or a ‘gap’ we spotted was to be thrown out of the window. We have to transform our customers. Meaning we had to transform ourselves and the way we conduct business. Who did we want our customers to become? We wanted our customers to be modern premium dealers, with sophisticated design needs. Allow The Brand Studio to transform. In order to transform our clients we needed to transform who we are, in terms of brand power, appeal and inventory. In order to properly do that, we need to tell our story effectively, the who we are, what we stand for and what we want to offer. “If I’d asked people what they wanted, they would have said a faster horse.” Henry Ford. As an agency — our mission is to give birth and nurture brands, watch them grow and let them rise — and be great, on their own. So we had to stop waiting for the next opportunity, we had to start building, creating brands,- for money, and for passion. Answering the question of how we transformed ourselves. Nurturing brands is one thing, we had to give brands a look, style and obviously a new way of communicating, but at the same time, we had to give ourselves a look, style and also a new way of communicating, hence we introduced The Brand Storybook. In the brand story book we document and study brands and everything within a brand. We watch, we question and learn so that we can ultimately apply these techniques and theories so that we can do better when developing a brand story book for our clients or own brands. Brands are documented through film, interviews, photography, and are published on our mediums — the Social Media, blogs, YouTube and Website and in the next coming weeks we will be presenting some of these findings. When you deal with high class clients or aim to speak to clients of such you ought to look the part. Classy, Elegance — and a resemblance of quality in your look & feel, even though a digital agency is never allowed to. Black & White visual style contrast always has been working and gives any design a sense of prestige and our adoption of this look has not let us down thus far. Our theme direction, visual story is derived from the black & white contrast style and I will be elaborating this in the next coming publications. Presenting Black & White World — This visual photography is our icon of photographic cool. Our aim is to showcase the best visual stories through a Black and white World mirage. 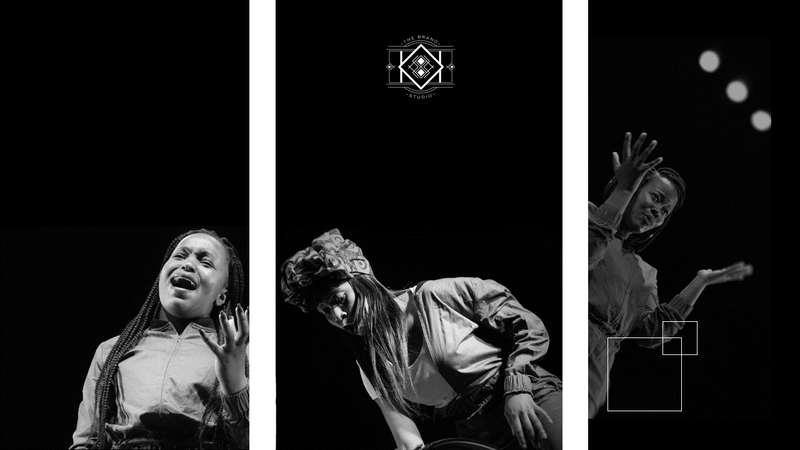 This showcase, is exclusive and fits well with our tradition and the contrast narratives we always find ourselves in. We further on introduced, movements, our effort to build brands while at the same time engaging maximum reach and maintaining great business integrity. Our movement projects are designed to offer, exclusive new brands a name in the industry. All the projects are a product of a creative revolution driven by the desire to elevate brands, businesses or individuals. These are scalable brands, with media convergence of a reach greater than normality. In the next coming publications, we will be presenting some of these brands and documenting their ‘lives’ but first, let’s start with The Brand Storybook. Driven by a higher purpose, and a bigger goal, it is not easy and is almost impossible to maintain brands and business at the same time. A successful product transforms the lives, and the jobs, and the habits of customers, and fuses them into itself, and that’s exactly what we aim at achieving as our long term vision. “Innovative companies aren’t built to fix things, they’re built to transform the people, brands and business who initially wanted the fix into people who don’t even remember why they wanted it in the first place.” Jon Westenberg. The Brand Storybook is a publishing tool that presents all the collection of our design stories from what we do to why we our business the way we do and In the next coming publications, each story of a brand will teach us a few things on why the business of branding and marketing in general matters. Proudly presented by The Brand Studio. If you feel your brand requires a make over, a new ‘look & feel’ — approach and direction. 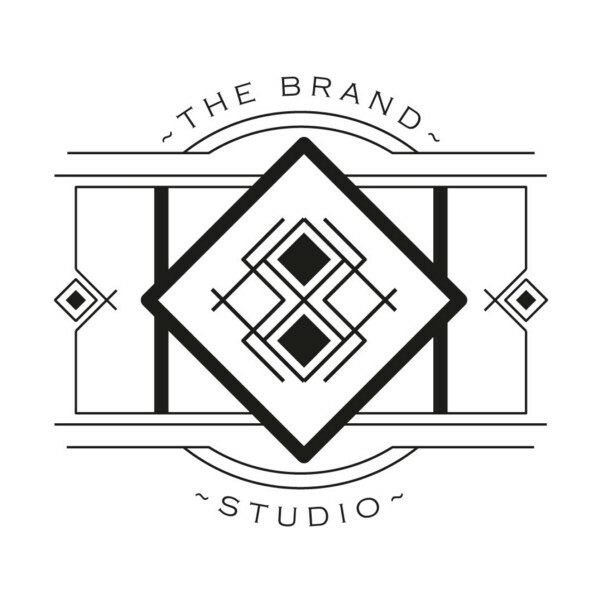 Feel free to email us on brand@thebrandstudio.co.za for a free consultation.